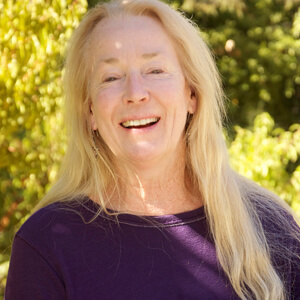 Connie Green, head huntress/owner of Wine Forest, has for over thirty seven years been a pioneering purveyor of wild mushrooms and wild foods. She is the author of award winning. The Wild Table (Viking 2010). Her customers include America’s most important chefs. She has been featured in The French Laundry Cookbook, NPR, New York Times, and many other publications. Her new line of retail wild food products have already been honored with multiple Good Foods Award and food “Oscar” Sofi award.